Foreign Room: The 'I Love Summer' Giveaway! The 'I Love Summer' Giveaway! Happy August, friends! To celebrate summer and this new month, I've teamed up with some of my blogging pals to give away a special prize! 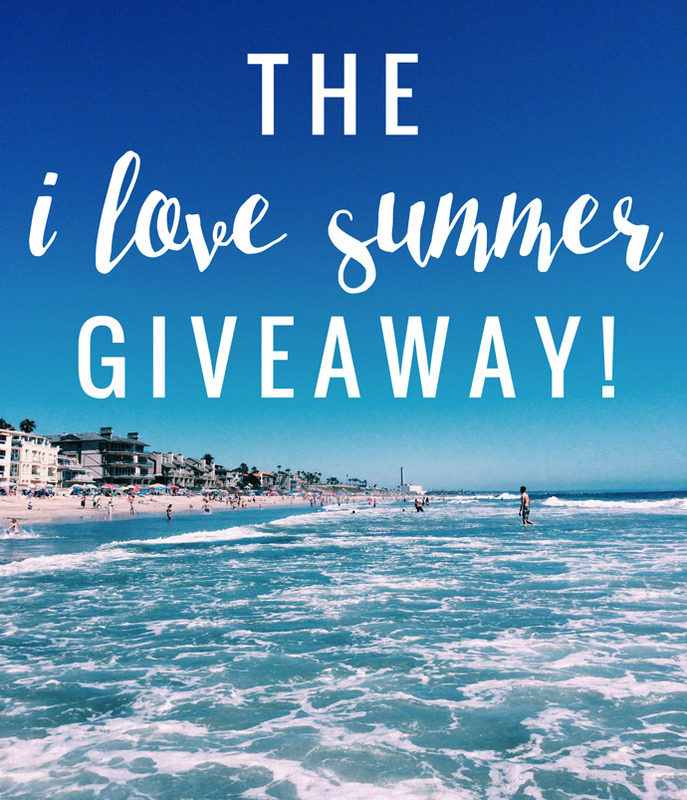 So, here it is, the "I Love Summer" Giveaway! + a $25 Target gift card! Pretty exciting stuff, right?! Enter to win below! * A winner will be selected & announced on Monday, August 10th! Unfortunately this giveaway is open to US residents only. Thanks for your understanding! Good luck! I hope everyone has a great week and a lovely August!